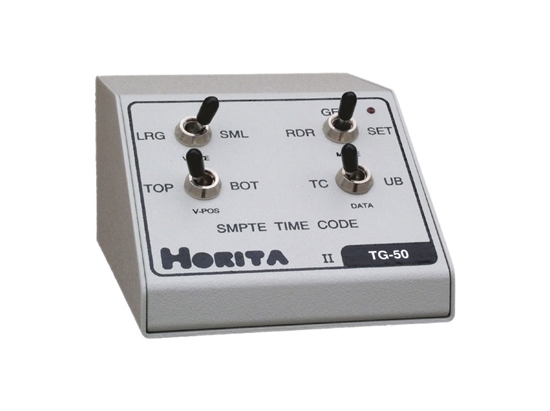 Also functions as basic play speed SMPTE time code reader. Generator "run/stop" operation using front panel momentary switch. Make a window dub copy while recording time code on a source video tape. "Phase" meter in window display shows time code-to-video "phase" relationship. 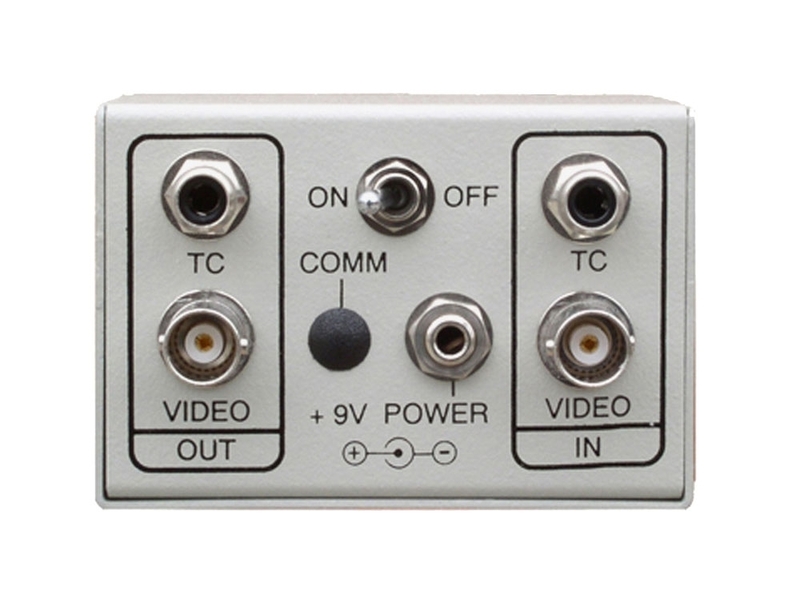 Available in SD NTSC RS-170A or PAL 625/50 PAL analog composite video models.